Illesteva is a boutique eyewear brand founded in response to a need for classic eyewear with a downtown New York aesthetic. We are opening our second New York Flagship and are seeking proactive Sales Associates to join our rapidly growing team. 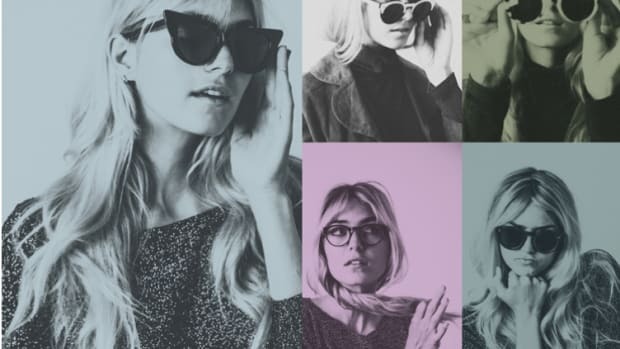 Illesteva is a boutique eyewear brand founded in response to a need for classic eyewear with a downtown New York aesthetic.We are currently seeking a full times Sales Assistant to join our Wholesale Team. 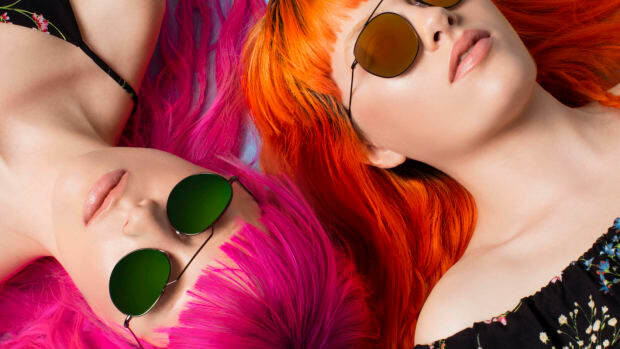 Illesteva is a boutique eyewear brand founded in response to a need for classic eyewear with a downtown New York aesthetic. We are seeking a proactive Sales Associate to join our rapidly growing Los Angeles team on Abbot Kinney. Illesteva is a boutique eyewear brand founded in response to a need for classic eyewear with a downtown New York aesthetic. This position is for someone who can spearhead a variety of projects to be used for ecommerce, social media, newsletters and other forms of marketing and press. 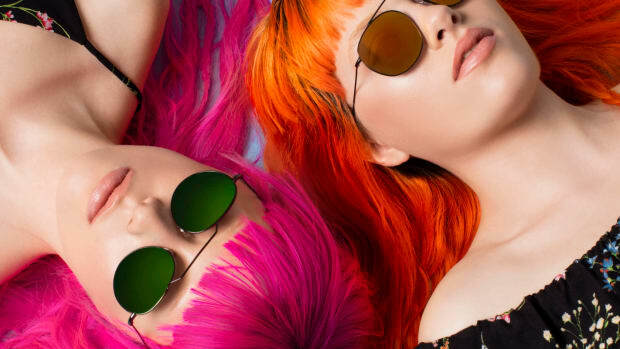 Illesteva is a boutique eyewear brand founded in response to a need for classic eyewear with a downtown New York aesthetic. We are currently seeking a showroom intern to assist our wholesale department. Ideal candidates are available three times a week and are able to start immediately for a minimum of 3 months. Illesteva is seeking a sales intern to assist in our wholesale department. This is a great opportunity for a hard working individual to gain extensive knowledge on the ins and outs of a rapidly growing fashion brand. 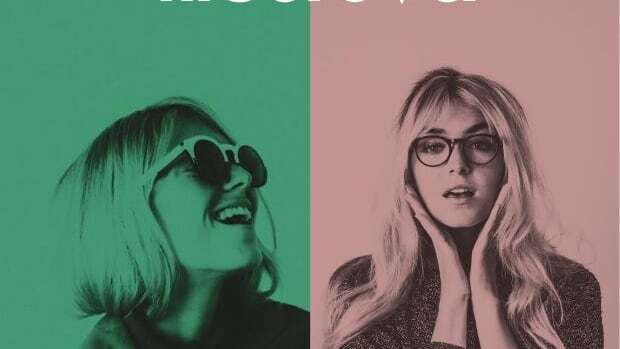 Illesteva is a boutique eyewear brand founded in response to a need for classic eyewear with a downtown New York aesthetic. We have recently opened in Wynwood and are seeking a proactive Sales Associate to join our rapidly growing team. 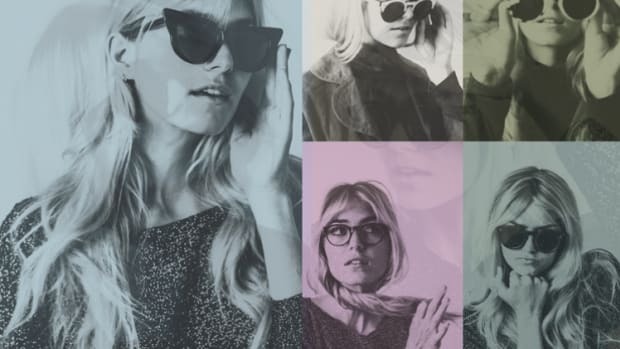 Illesteva is a boutique eyewear brand founded in response to a need for classic eyewear with a downtown New York aesthetic. We are opening our first store in Boston and are seeking a proactive Sales Associate to join our rapidly growing team. Illesteva is a boutique eyewear brand founded in response to a need for classic eyewear with a downtown New York aesthetic. We are opening our first store in Boston and are seeking a proactive manager to join our rapidly growing team. For those of you planning to escape the unseasonable warmth up north for some regularly scheduled warmth down south. 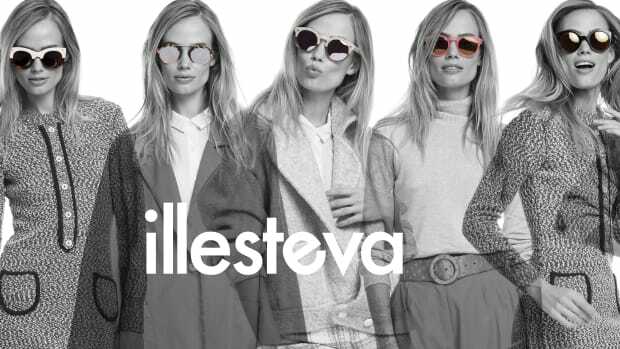 Illesteva is seeking a full time sales assistant to work in our wholesale department. Candidate should have at least 1+ years experience in wholesale. We are opening our first store in Miami and are currently seeking a proactive manager to join our rapidly growing team.